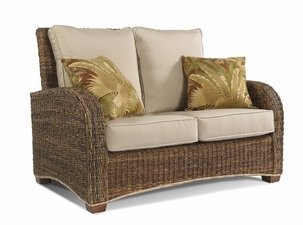 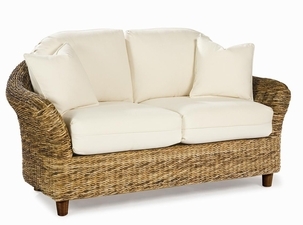 Bring yourself closer to nature with our selection of seagrass sofas and loveseats. 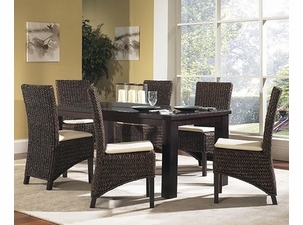 Fresh looking furniture you can count on for all your parties and celebrations! 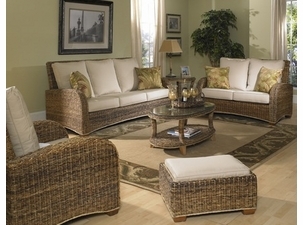 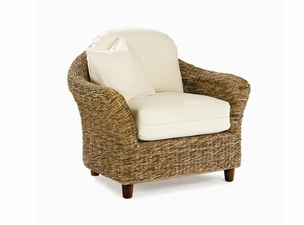 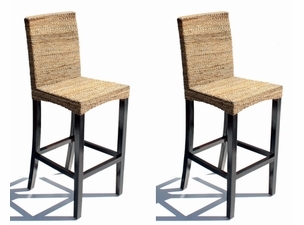 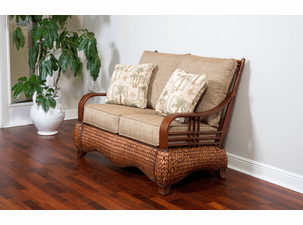 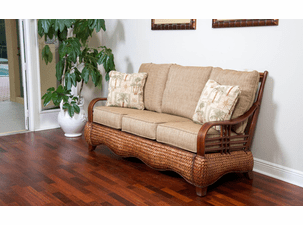 Make a difference in your interior design with seagrass furniture. 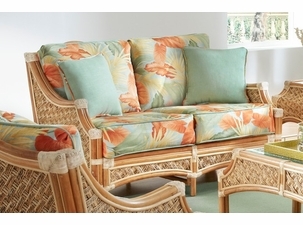 Grandma never had anything like this before. 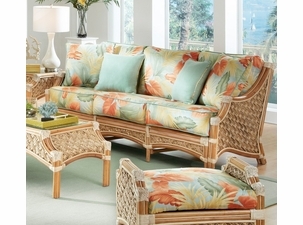 Break out of the ordinary with a fresh approach to personalized home decor. 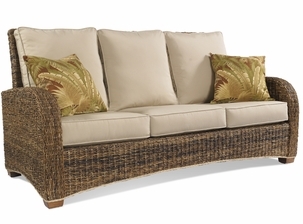 Take a step forward with the complimentary attributes of seagrass weaving patterns as the highlight for your sofa. 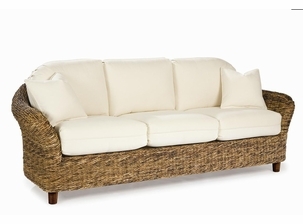 For those who demand excellence and sinfully rich intriguing looks.